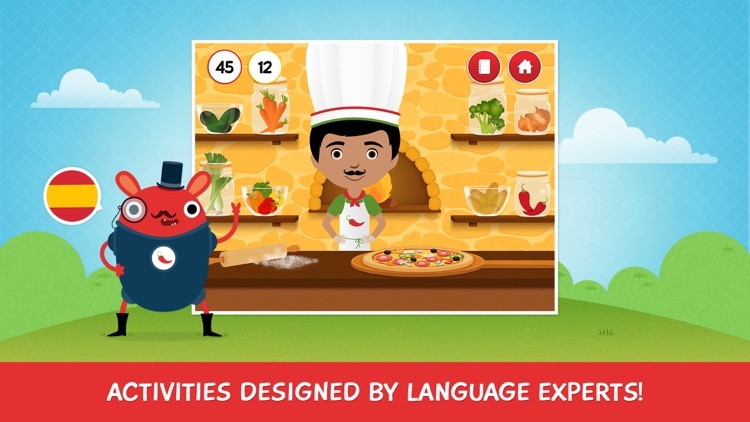 Learning a new language is not easy, but that doesn't mean it can't be fun. 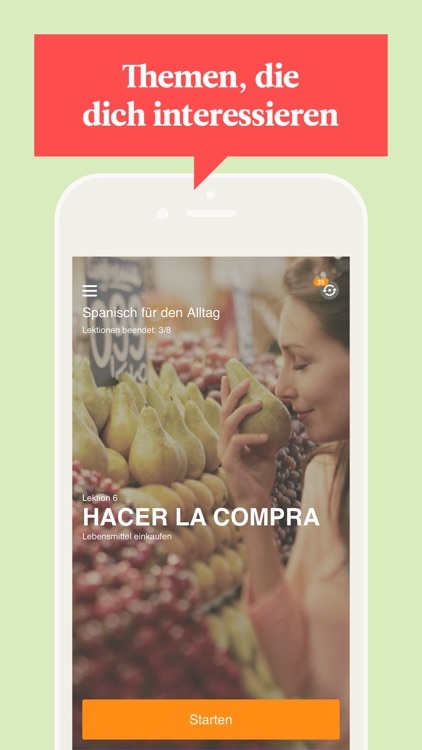 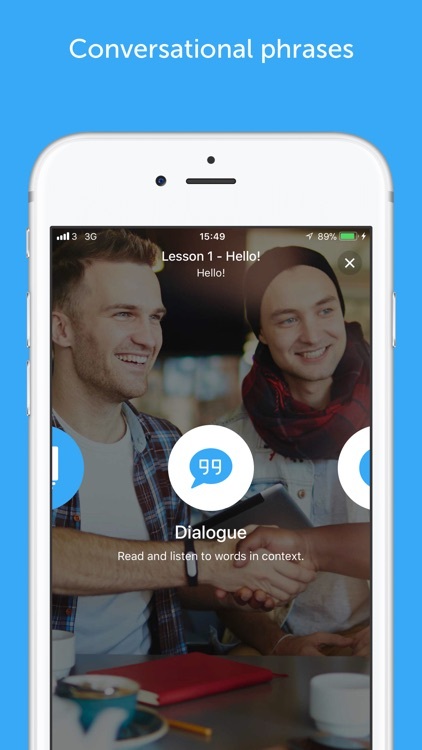 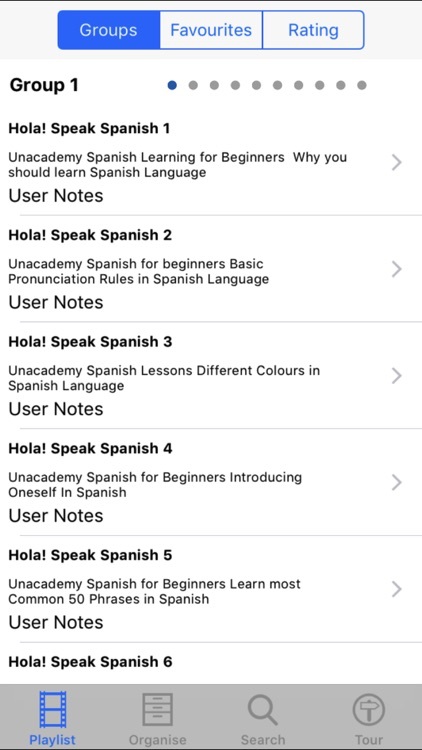 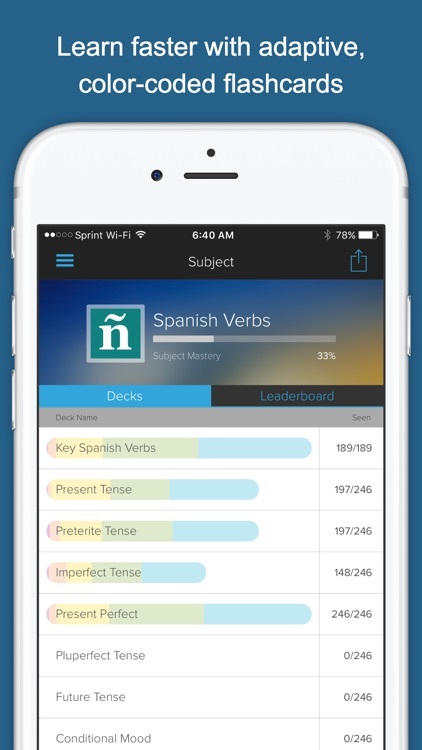 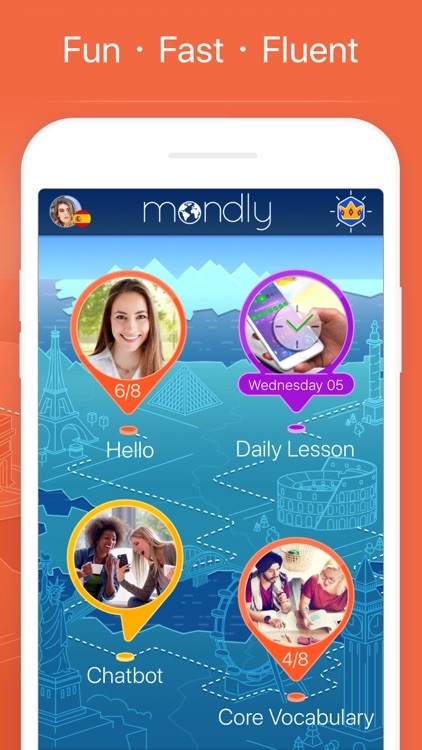 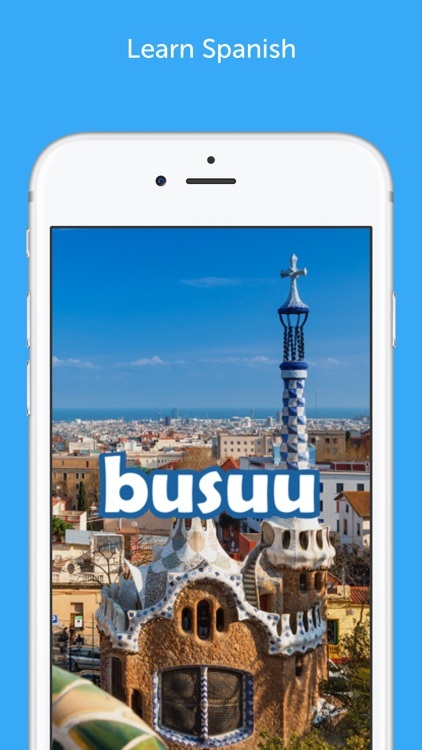 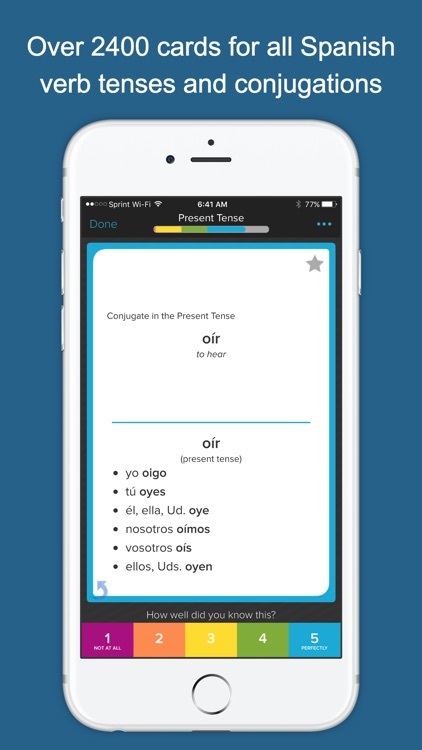 This collection of language learning apps will have you speaking Spanish, or at least mastering the basics, in no time. 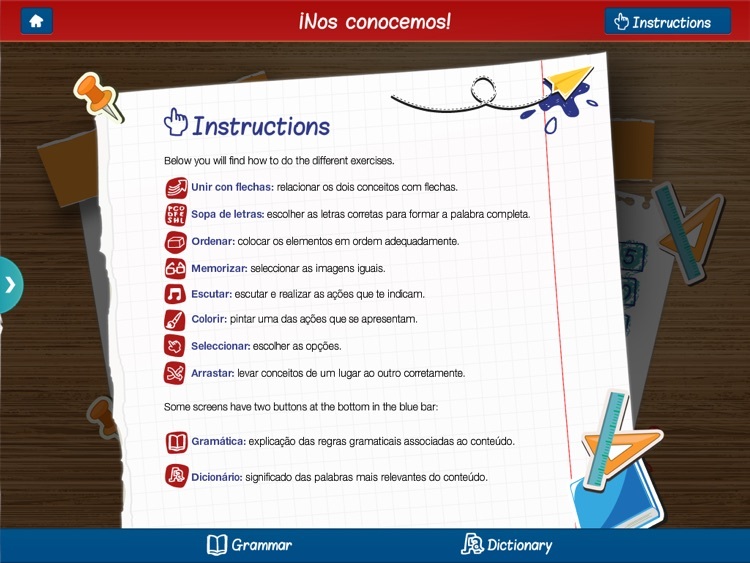 The apps are designed to help you learn the basics quickly and have fun while doing it. 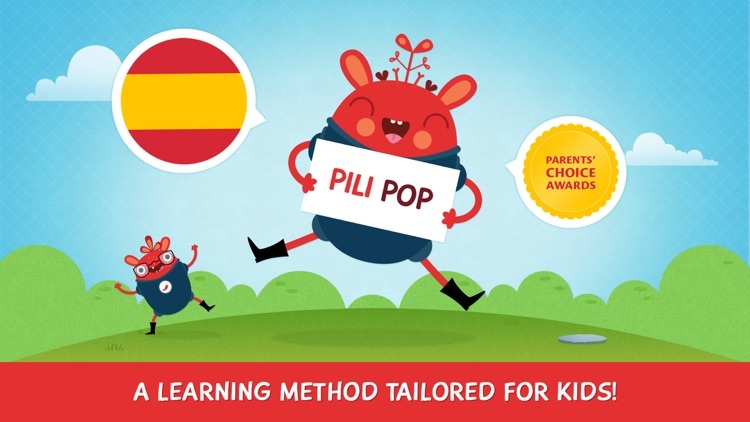 Pili Pop Español helps your child learn Spanish while having fun! 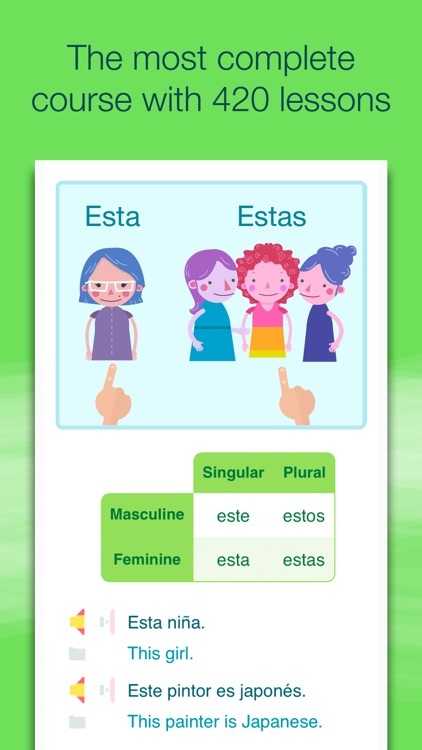 Created by language experts, the app was designated as a "remarkable educational initiative" by Apple and it is a Parents’ Choice Awards winner. 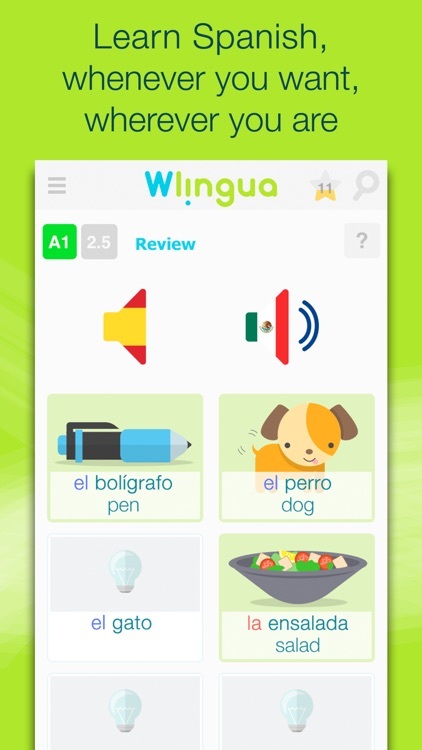 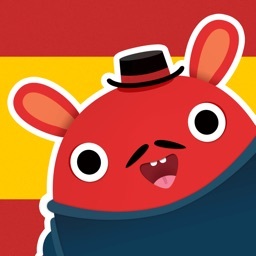 Pili Pop Español offers innovative games that motivate kids to learn and speak Spanish. 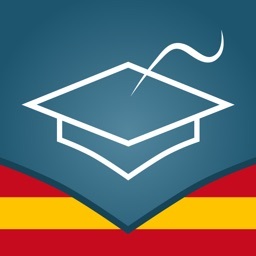 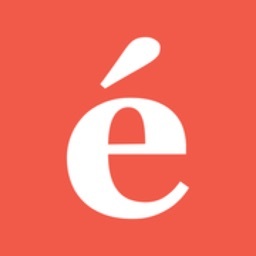 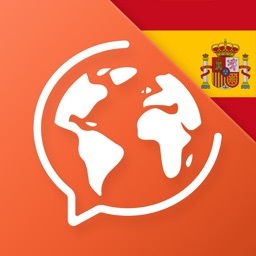 AccelaStudy Spanish is the award-winning language education software for iPhone, iPod touch, and iPad that helps you understand and pronounce words in the shortest possible time. 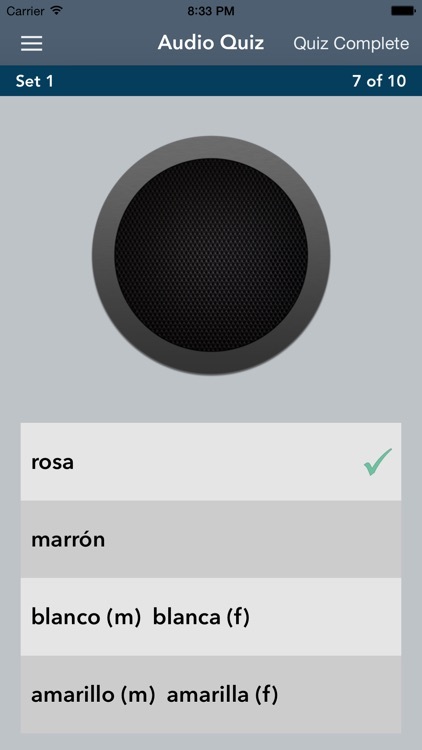 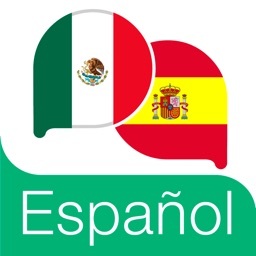 Learn new Spanish words quickly, easily, and permanently with AccelaStudy Spanish. 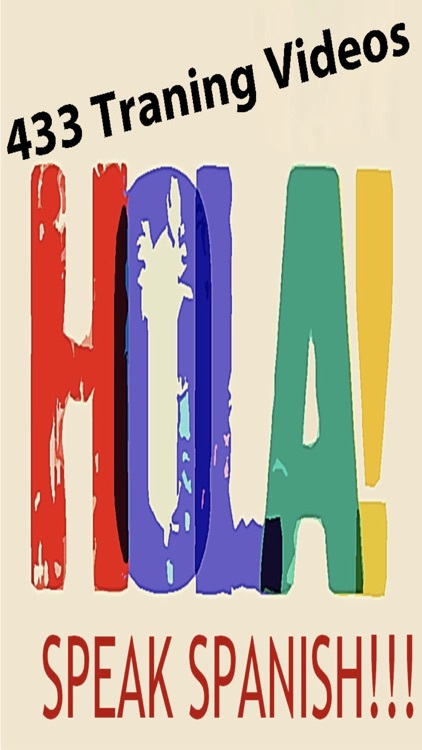 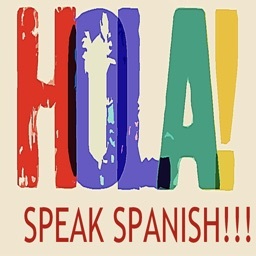 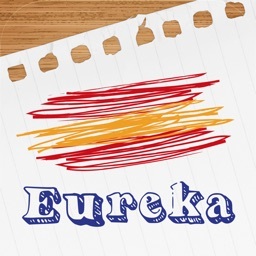 Spanish is one of the World's widely spoken languages. 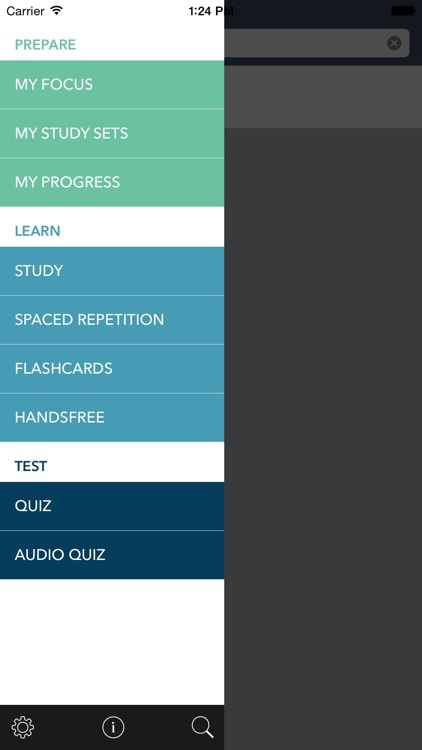 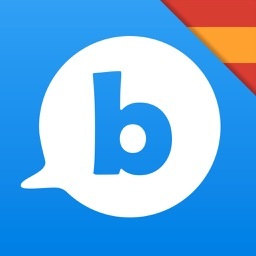 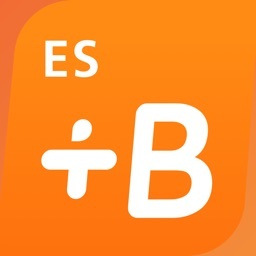 This app with its 433 easy to follow video lessons will soon get you up and running!